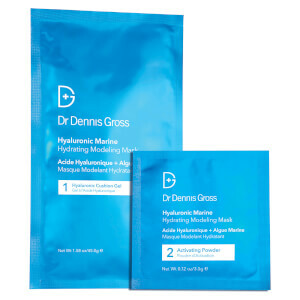 Once a week – mix Hyaluronic Cushion Gel (Step 1) with Activating Powder (Step 2) in a bowl. With the supplied spatula, immediately spread the formula in a thick, even layer on clean, dry skin – starting from the bottom of your face and working in upward strokes. Avoid the eye area. The thicker and more uniform the application, the easier it will be to remove the mask in one piece. 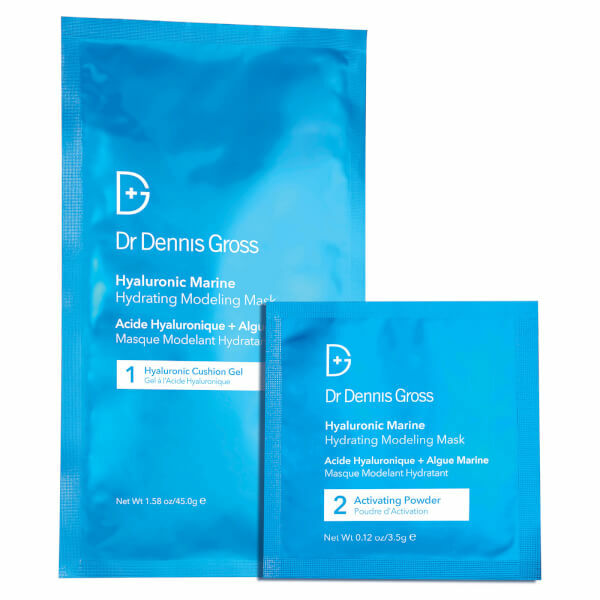 The mask will set within 5-7 minutes, but may be left on for up to 15 minutes for maximum hydration. To remove, lift off the mask and wipe away any excess with a damp cotton ball. No rinsing needed! 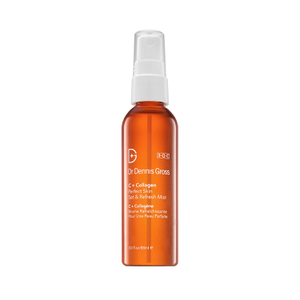 Follow with a serum and/or moisturizer of your choice from Dr. Dennis Gross Skincare™.